Did you know that Hunter TAFE Libraries now provide four eVideo collections that you can access online 24/7? Check in often as new videos are added every week! NEW! Enhance TV is a distributor of Australian educational TV programs. Our EnhanceTV LibGuide gives you access to the titles available to view online now. 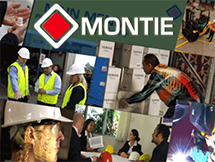 Montie SafetyCare provides access to all online Workplace Health & Safety and Skills Training video programs produced by Safetycare Australia. On-campus access requires no login to view. Off-campus access requires a database specific login available on the Database Passwords list and requires your DEC username and password to open. RealTime Health specialises in patient narrative communication, or patient storytelling, an evidence-based learning tool to deliver compelling health information. 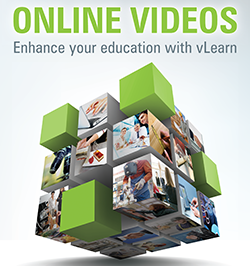 vLearn Online gives you access to hundreds of educational videos online. Support notes are available for most videos. Search videos by title or subject area and enter your DEC username and password to login. Have you discovered LibGuides yet? Hunter TAFE Libraries have a large number of handy subject guides to help you with your research. Each guide contains examples of useful books and eBooks, DVDs and eVideos, magazines, online databases, websites, podcasts and newsfeeds to help you stay up to date with current developments in your area of study. You can access the LibGuides from the Library Portal. Just go to Browse All LibGuides for a complete list of guides available. 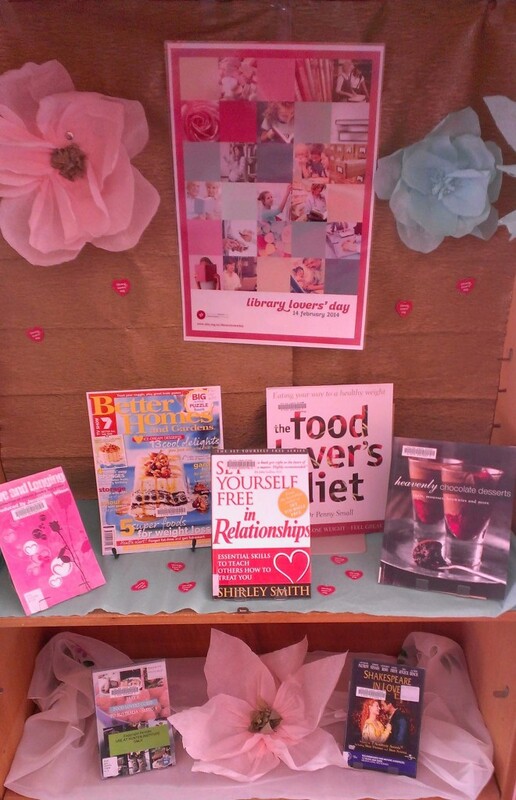 Did you know Friday February 14th 2014, Valentine’s Day, is also known as Library Lovers’ Day? 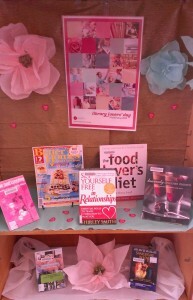 In order to celebrate our love of Libraries Maitland TAFE Library have created a display, as shown in the picture below. Libraries are a sanctuary from the summer heat as well as the hustle and flurry of everyday existence. Libraries have Internet accessible computers ready for your use. Libraries are Wi-Fi Hotspots for your mobile devices.